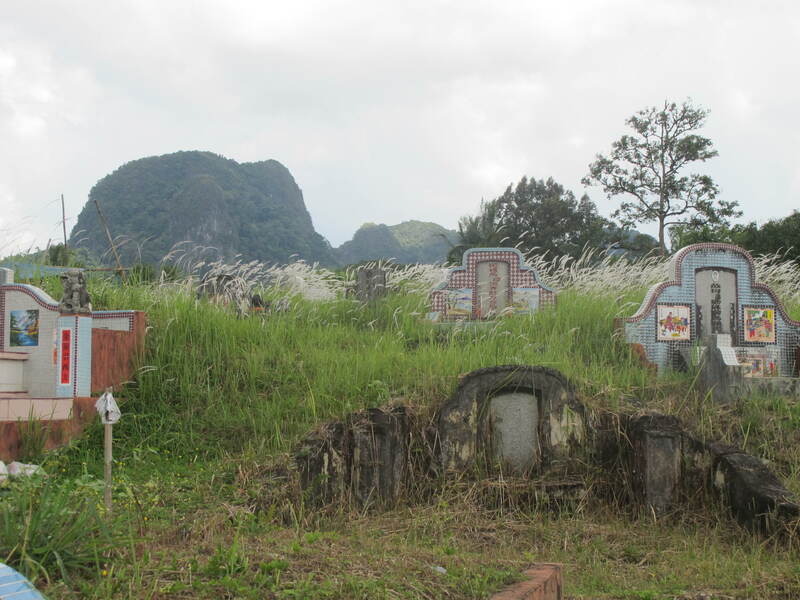 This entry was posted in Wordless Wednesdays and tagged cemetaries, kuching, Malaysia. Bookmark the permalink. I love taking cemetery photos, especially in really old cemeteries. I’ve never seen a place like this — very cool! Thank you for sharing your pictures! Very intriguing! I’ve never seen anything like it! Great shots! That’s very different than the cemeteries here. I’m fascinated by your photos. 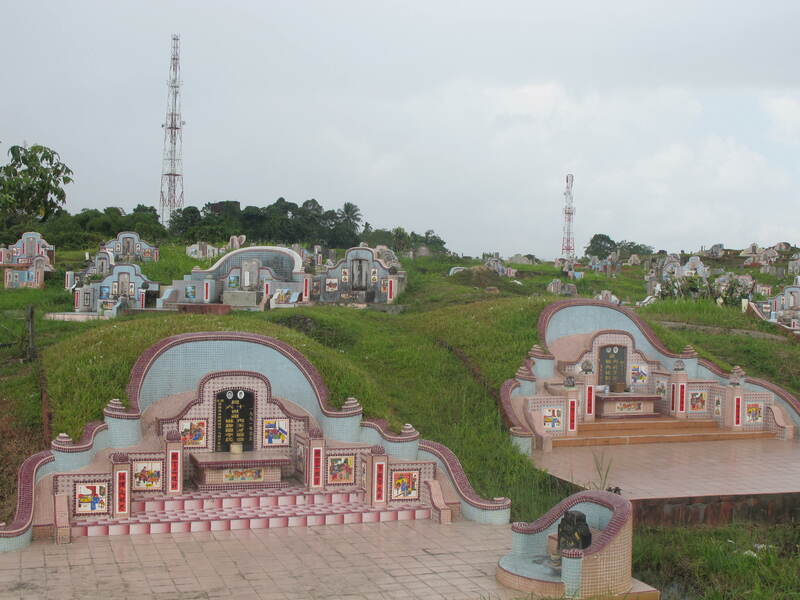 Cemeteries make me feel calm, too — and this is quite an impressive one! I couldn’t resist snapping photos of tombstones and graveyards on a recent trip to Ireland and Wales . . . they were just beautiful, even if that made me feel a bit morbid. I’m never spooked by graveyards and I have a fascination with them as well, especially Christian ones. They’re so calm and beautiful. I have a series of photos too but they were never posted. I like yours! I love walking through cemetaries. Everyone I know thinks I’m completely weird because of that. But I’m just fascinated by the names and the stones and how peaceful they are. The only thing that can kind of creep me out is when people hang windchimes in the trees in a cemetary. That sound is just too eery for me. I love cemeteries too. I feel clam and they cause such introspection. 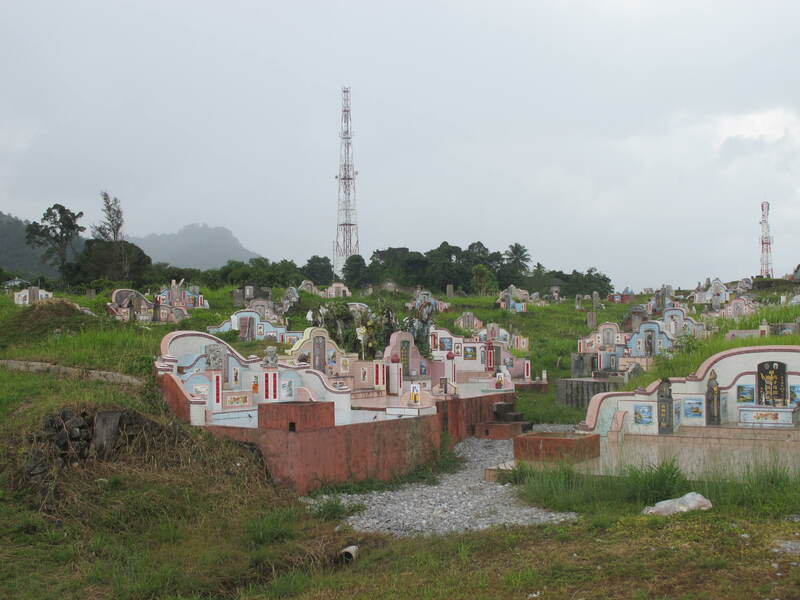 I’ve never seen a cemetery like this. Very cool that you were able oto visit and share it with us. I love cemeteries too! They do have this sense of calm. And I love seeing how, in different countries and sometimes even in different regions of a same country, they look different. This one is really impressive, I have never seen something like this. Beautiful. I’ve never seen cemeteries like this one! Really amazing and beautiful. The most interesting cemetery that I’ve visted is the one in Buenos Aires. Absolutely amazing. Wow! Cemeteries don’t look like that where I live. Fascinating! best cemetaries anywhere? new orleans! we have tons of cemetaries like these pictures here. i think it’s pretty standard for Chinese. i like walking around them too. most Thais are cremated, so unless they’re ethnic Chinese, they don’t get buried. 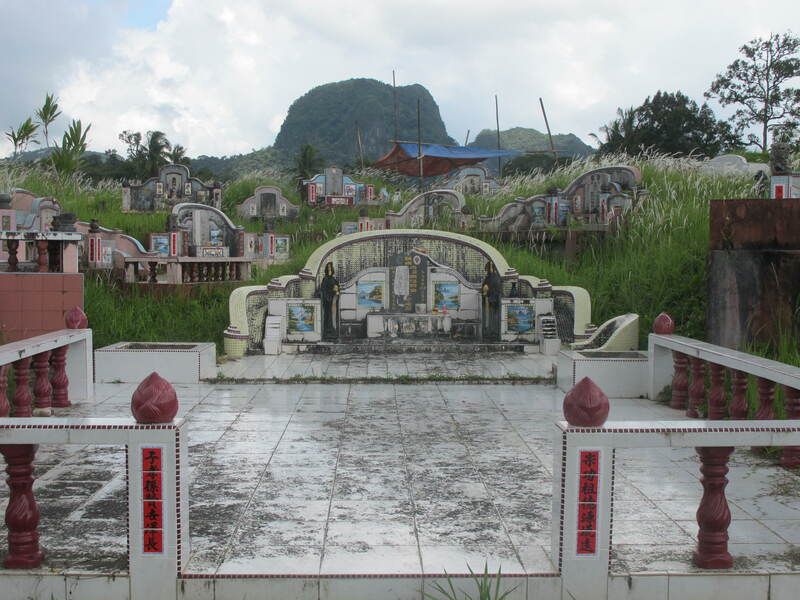 so the ONLY cemetaries i’ve seen here (Thailand) are like the ones in your pictures. 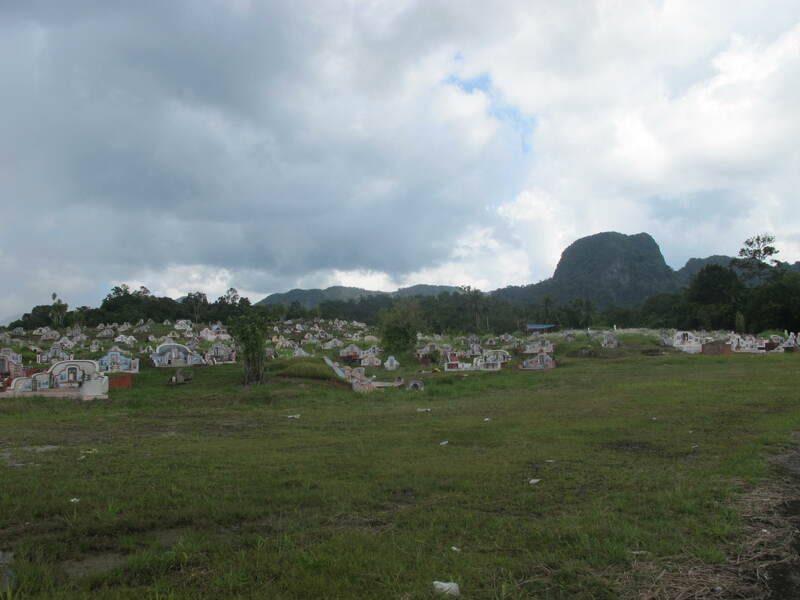 Yes, the graves are strangely beautiful and set jewel-like in the natural setting. No over grooming of the land like in the US – I hate that! The overcast weather adds to the mystery of it. Thanks for this!